Converting BPG to PNG plus resizing, rotating and more. 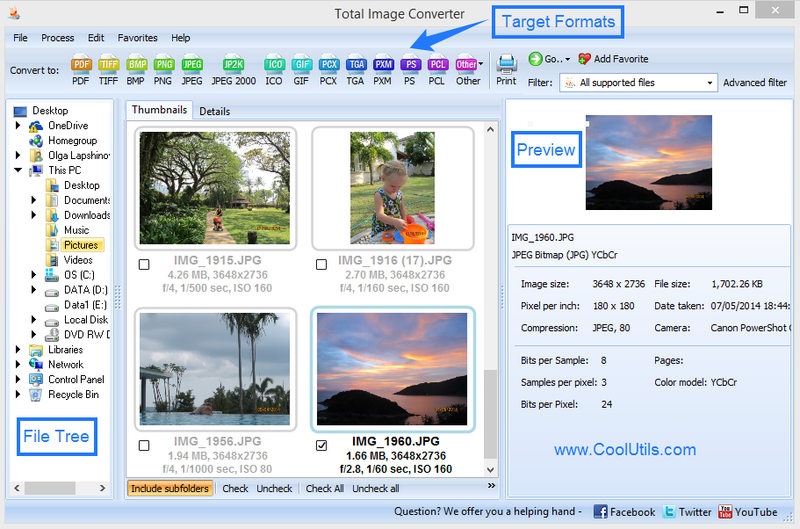 You are here: CoolUtils > Total Image Converter > Converting BPG to PNG plus resizing, rotating and more. Every once in awhile a new format is released, and here at CoolUtils we are ready with a solution! This time around it's the new BPG (Better Portable Graphics) format. It's so new that many programs do not yet support it. 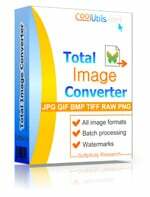 Fortunately, we've added BPG to the Total Image Converter lineup; you can now convert BPG to PNG and a variety of other useful image formats! Featuring the same award-winning functionality present in all our converters, the BPG to PNG converter is loaded with options. Our easy-to-use GUI provides users with many different ways to approach the conversion task - you won't need to know how to convert BPG to PNG. Are you an advanced user looking to operate behind the scenes in a work setting? 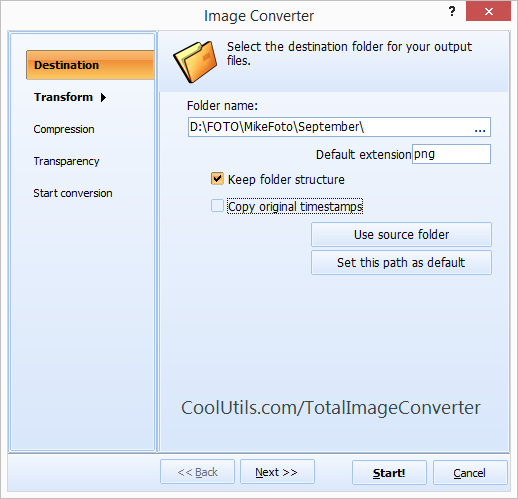 The Total Image Converter lets you work directly within the command line! Modify images using crop, resize and rotate. Link to your Windows menus by integrating with the OS shell. After many years in development and lots of helpful user feedback, our converters are the best when it comes to providing you with solid solutions. Stuck with BPG files? Wish you could change them into a more universally accepted format? Now you can. Download your free trial version today. When you decide to purchase, for just $24.90 you'll gain lifetime access to the converter and our great tech support team. Did we mention all upgrades are free during the first year? Don't delay - try it today and see for yourself why we call this a "cool tool".